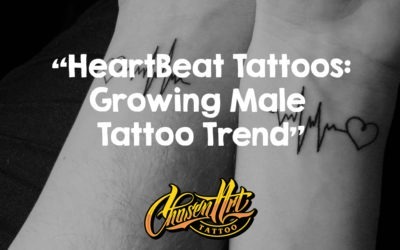 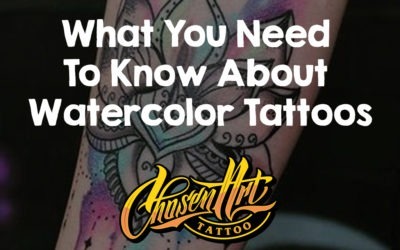 Learn More About Tattoos in our Tattoo Blog Today! 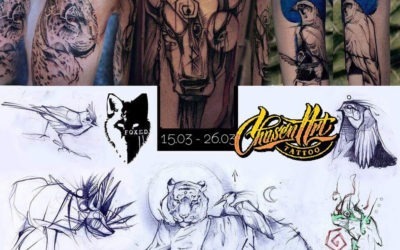 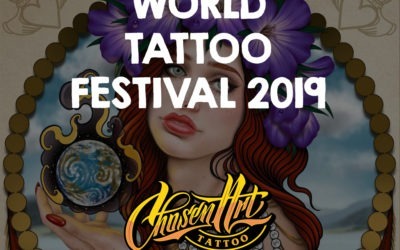 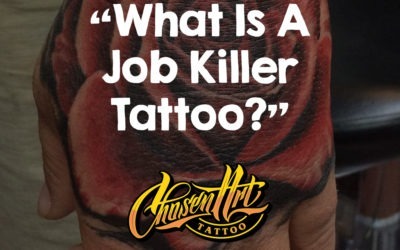 Want to learn about tattoos, tattoo styles, the tattoo industry, and more? 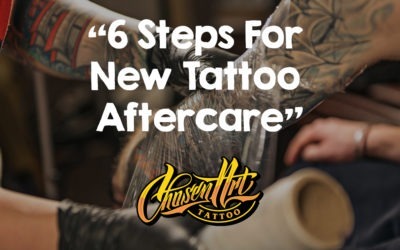 Read our tattoo blog today! 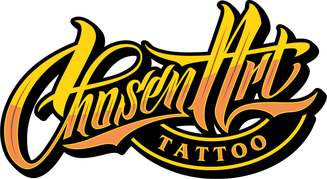 Updated twice per month so don’t miss a post!